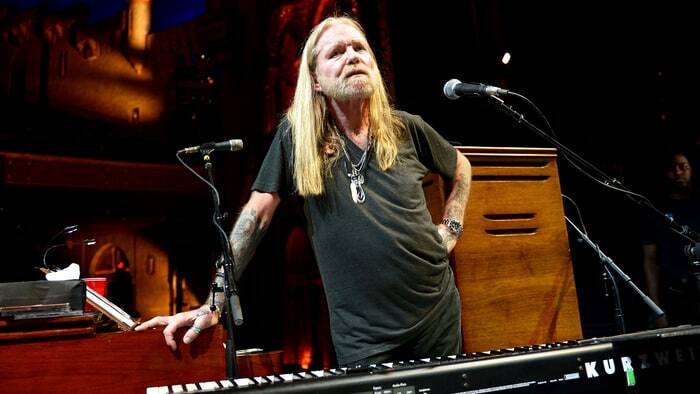 Macon, GA - Gregg Allman’s recently announced tour has been postponed to June. The Macon concert dates scheduled for January 17, 18, 20 & 21 have been rescheduled for June 2, 3, 5 & 6 at the Grand Opera House. Tickets for the for the June 2, 3, 5 & 6 Gregg Allman shows at the Grand Opera House will go on sale as scheduled on November 11 starting at 10AM. Tickets will be available at Tickets.com, in person at Grand Opera House Box Office or Mercer University Center, and by phone at 478-301-5470.